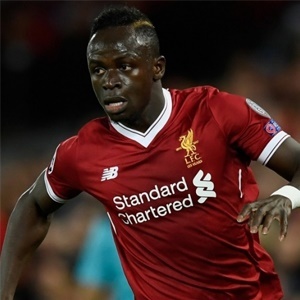 Cape Town - Liverpool winger Sadio Mane insists he didn't have a falling out with manager Jurgen Klopp in the wake of the 1-1 draw with Chelsea on Saturday. Mane came off the bench in the 89th minute of the Premier League clash at Anfield and appeared to have a disagreement with Klopp after the final whistle. However, the Senegal international has explained that there was no argument but just a friendly discussion about player positioning in the last few minutes. "He asked me to play on the right side and one time I tried to ask for the ball in the No 9 position," Mane told Sky Sports News. "Mo [Salah] was on my side and the coach was shouting, 'Sadio come onto the right side. Meanwhile, Liverpool are away to Stoke City on Wednesday evening in a Premier League clash at the Bet365 Stadium.